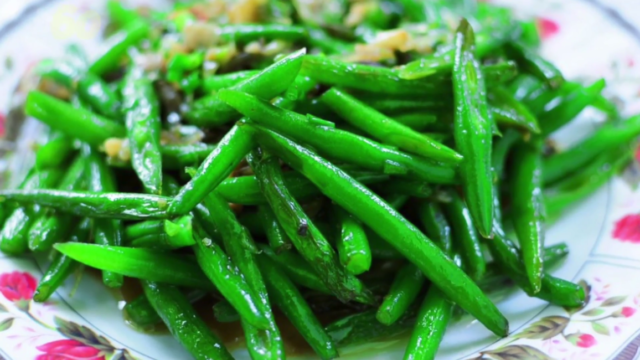 If you are planning to serve green beans as a vegetable side dish, think again! They are a fruit. Buzz60’s Keri Lumm (@thekerilumm) reports. Whether you love them or want to eradicate them from the Earth, you’ll probably see green beans on your Thanksgiving table this year. And since you can’t avoid them, you may as well impress your relatives with this fun bean fact: the green bean is actually not a vegetable, but a fruit. At least to a botanist, anyway. Adams explained that the green bean is a “dry fruit,” which means that when it’s fully developed, the pod will dry out and crack open to reveal a mature seed. Then — fingers crossed — the seed will enter the earth, eventually germinating and growing more green beans. In fact, this is pretty much why the pod exists: to provide a vehicle for the seed’s dissemination.